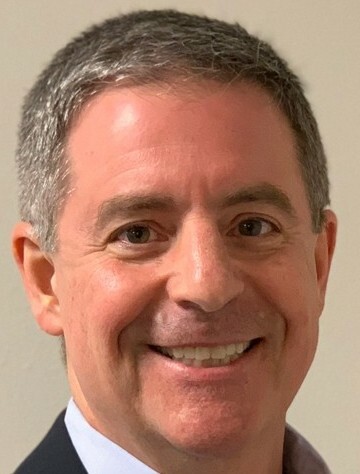 Sam Swann, The Mortgage Link, Inc.
Sam has been originating loans since 1986, and this experience has given him an expertise in Conventional, FHA, VA, USDA, and Jumbo home financing. Being in the mortgage business this long, Sam has successfully worked in all different market conditions with ever-changing mortgage programs. Understanding all of your options as a borrower is critical to meeting your financial goals. Previously a CPA, Sam is very comfortable working with complex loan qualifications and finding the best loan option for his clients. He maintains good working relationships with many leading realtors and settlement companies in the area. Licensed in MD (265) and VA (MLO-2684VA). The Mortgage Link Inc., NMLS#113054. For more information, please reference the NMLS Consumer Access Website at http://nmlsconsumeraccess.org.